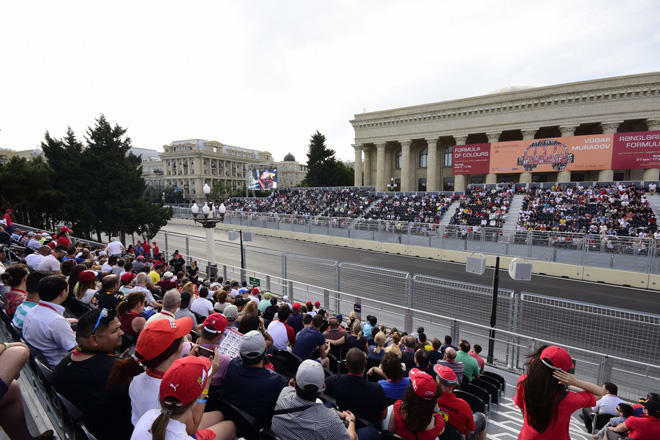 Ticket sales for the Formula 1 Azerbaijan Grand Prix are growing year by year, Nigar Arpadarai, head of Marketing and Communications Department of the Baku City Circuit (BCC), told Trend as part of the video project "PREZİDENT. Müstəqillik. Təhlükəsizlik. Rifah".